Hey readers! 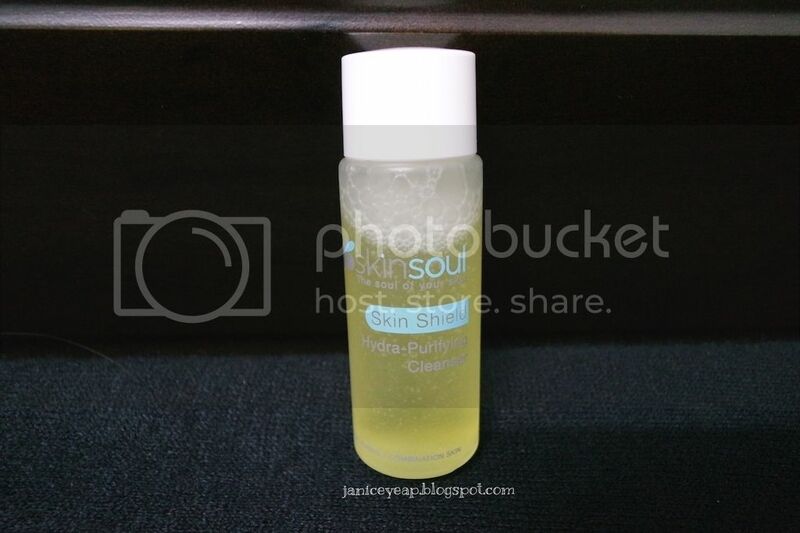 Today I would like to share a review with my readers on the new brand in the market - SkinSoul. 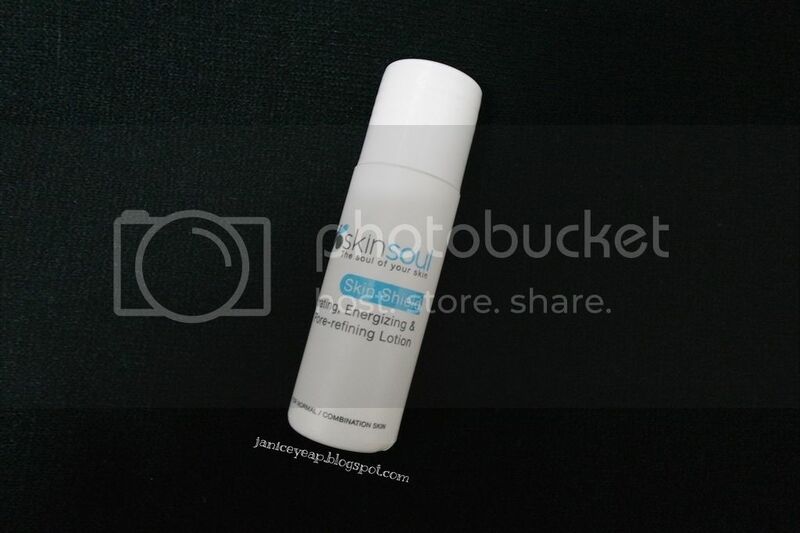 SkinSoul was developed Dr Joanne Au Yong to be kind to the most sensitive skin while restoring your skin's soul through the miraculous powers of nature. Every SkinSoul products is guaranteed to be 100% paraben-free and lead-free with no artificial chemical additives added as well. While many cosmetics use the dangerous ingredient, paraben as a preservative to prevent the growth of fungus, bacteria and other microbes, SkinSoul can avoid paraben completely thanks to its main ingredient, Ashitaba. With powerful natural antibacterial properties, Ashitaba also doubles up as natural preservative that creates a stable microbe-resistant formula safe for the most sensitive skin. "Ashitaba is a perennial plant that has thrived for centuries in the rich volcanic soil of Hachi Jo Island in Japan, constantly washed and purified by the pristine tide of the Pacific Ocean. The Japanese name Ashitaba, literally translates as 'tomorrow's leaf' owing to the miraculous ability of this super plant of the tropics to regenerate itself when injured, by growing fresh, new sprouts overnight." Skin Shield is an-all natural skin care range made from pure organic Ashitaba and a fusion of other precious botanical extracts that work in synergy for ultimate skin renewal. It works on the key factor of Ashitaba's remarkable ability to regenerate itself when injured thus demonstrating astounding properties to stimulate skin nourishment, healing and transformation. I am going to review the Skin Shield Travelling Set which consists of Hydra-Purifying Cleanser, Hydrating, Energizing & Pore-Refining Lotion, Lift & Bright Serum, 12-in-1 Suncare Day Cream and Night Cream. With loads of skin vitamins and minerals from organically grown, Ashitaba and enriched with the lightening properties of daisy flower extracts, this all-natural formulation cleanses thoroughly but gently while brightening and moisturising skin for a pearly, translucent glow. 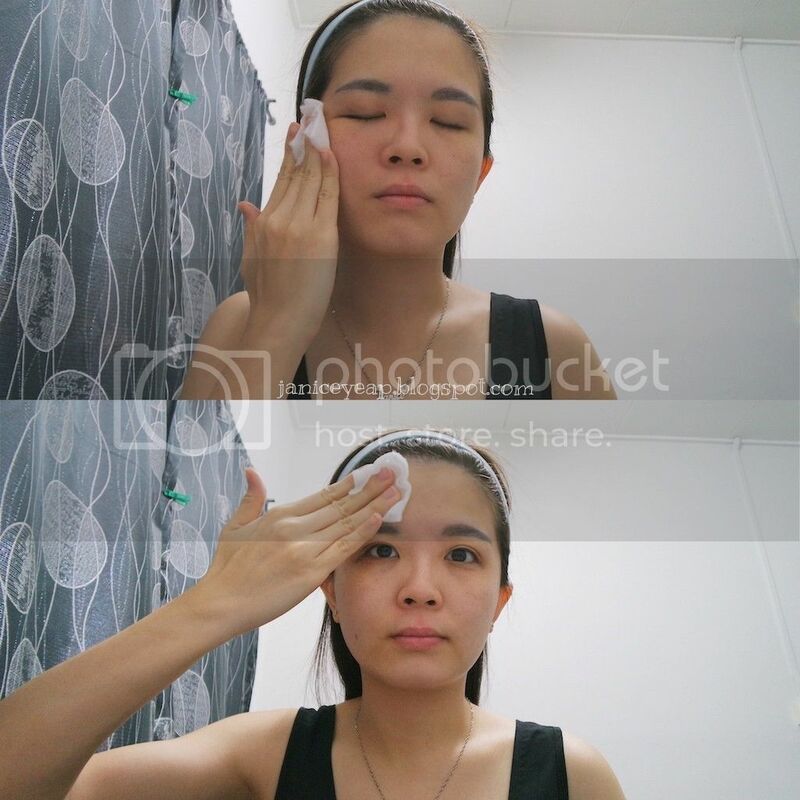 Apply every morning and evening on pre-moistened face and neck. Remember to lightly massage to detoxify skin. Then rinse off with lukewarm water. 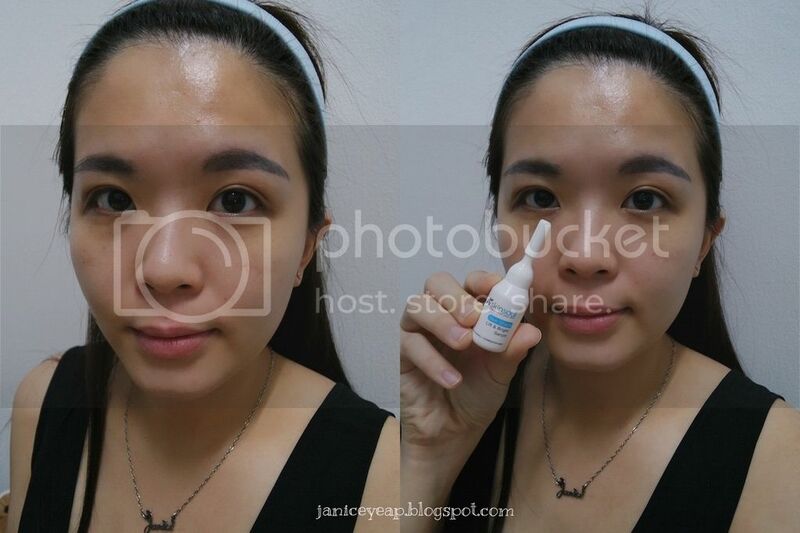 Overall, I felt that my skin was well-cleansed and hydrated instantly. I could also see the glow in my skin after a few washes. I like how it does not dry up my skin while at the same time, thoroughly cleansing it making my skin feels soft and supple. This lightweight lotion gently whisks away impurities and oils that clog pores and lead to skin break-outs and blemishes. It restores the skin's moisture balance after cleansing routine, and together with the Witch Hazel Extract, helps to minimise the appearance of pores, creating a smooth, matte, healthy-looking skin restored to its natural pH. Skin feels hydrated instantly after using the lotion. The lotion smells great at first but it smells slightly weird when I applied it on my face. On the other hand, the lotion has a high absorption on the skin which leaves the skin moisturised and hydrated after one usage. This powerful serum targets ageing at the core by infusing nutrients into the deepest layers of the skin to help restore skin elasticity and firmness. Active polyphenols and flavonoids in Ashitaba play a role in preventing the progression of cumulative damage from free radicals and environmental aggressors, particularly skin damage. It contains a cocktail of natural ingredients combined with potent blends of bio actives. It contains peptides and essential collagen to replenish lost moisture for a supple, fair and firmly lifted skin. 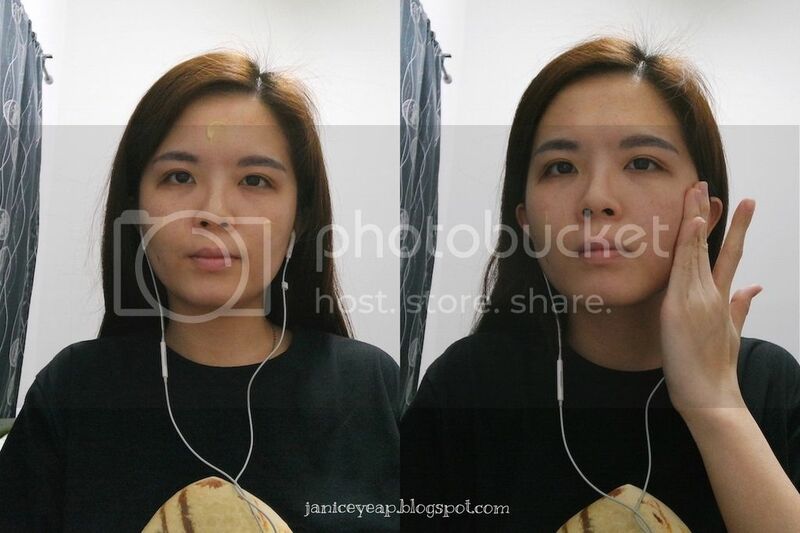 Try to spread evenly on the face and massage your face in an upward motion to avoid skin from sagging. 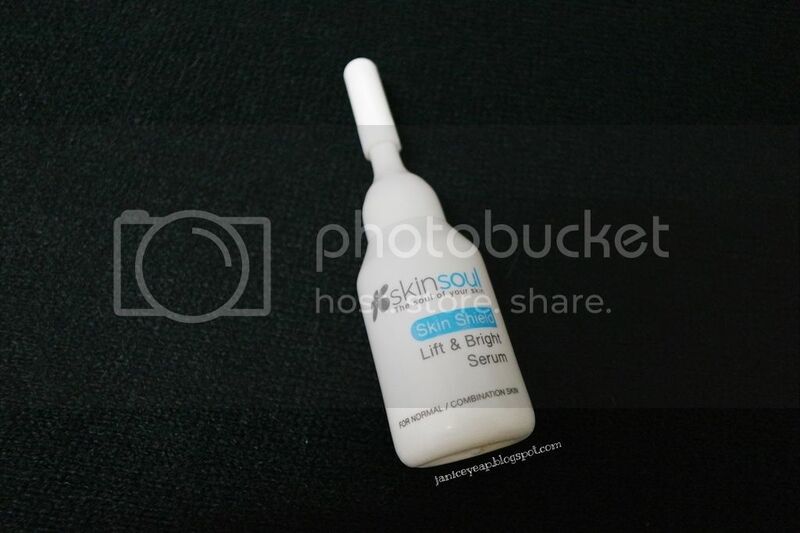 SkinSoul Lift and Bright Serum comes with a bottle which has narrow mouth. 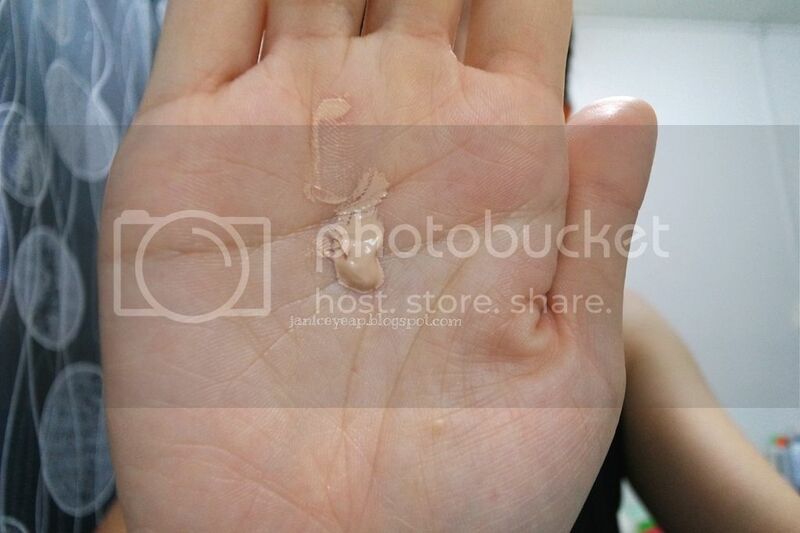 This serum is slightly watery when you pour onto your palm. However be sure to apply as soon as possible you pour onto your palm as it absorbs on the skin too quickly. I would suggest to you to apply few drops by few drops to avoid wastage as easily-absorbed products will easily cause you to apply more on the skin. Since I have oily skin, I find that this serum tend to make my skin become oily at the end of the day. 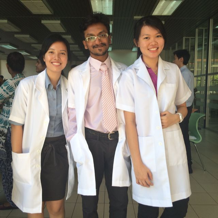 So I would advise you to apply on areas that are not oily and spread evenly. This serum tends to leave slightly sticky feeling on my face. 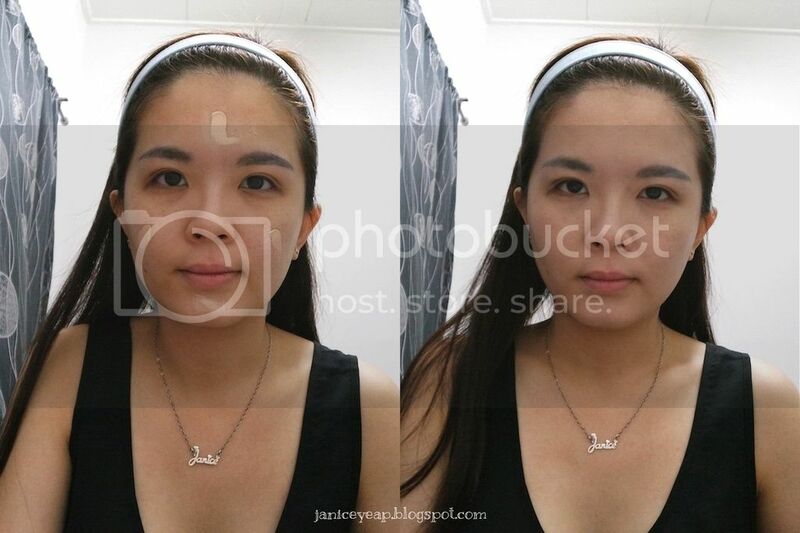 However I can see an immediate firming results on my skin especially on my cheeks. The 12-in-1 light-textured and easily absorbed day cream goes the extra mile by acting as both a powerful skin care with sun protection and as makeup foundation that blends to any skin tone, thanks to the unique benefits of Ashitaba-enriched properties. It works as 2-in-1 sun protection and foundation cream to ease your makeup regime. The cream colour of the day cream can blend into any colour of the skin making it easier to be applied. This day cream comes with SPF 50 which is good enough to protect your skin from harmful UV rays apart from working as a base cream or foundation before putting on your make-up. 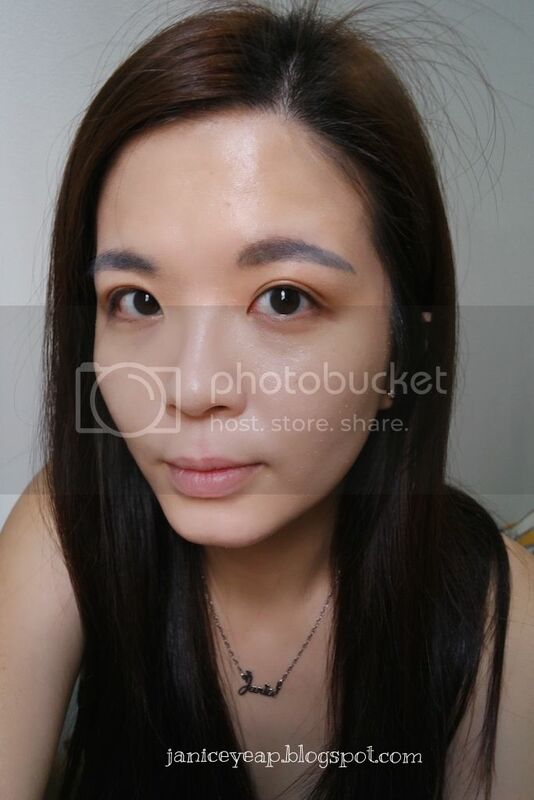 The coverage on the other hand is medium which is able to cover up part of my dark eye circles and some of the dark spots on my face. 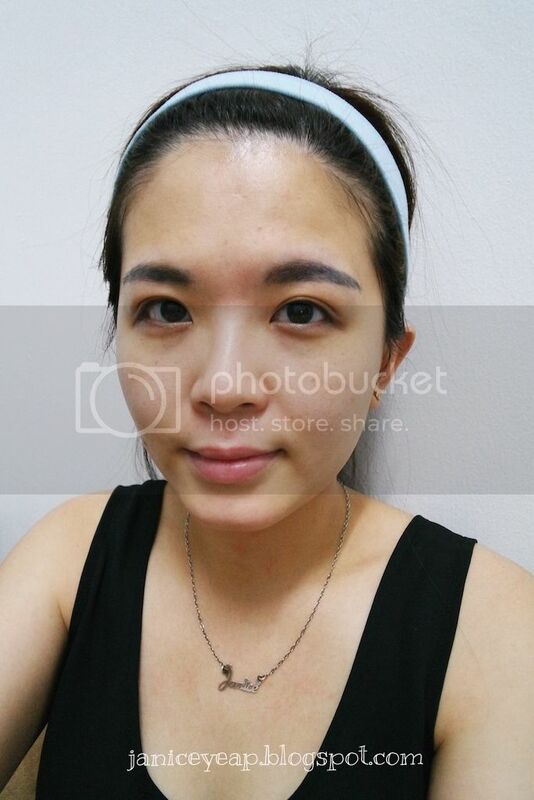 My skin looked completely flawless upon applying the day cream. With the potent benefits of natural and organic Ashitaba, this renewal cream works overnight by depositing encapsulated retinol in precise concentration and timed-release to the innermost layers of the skin to help reduce fine lines and wrinkles, refined enlarged pores, correct blemishes and improve damaged skin condition for a noticeably youthful and translucent complexion. 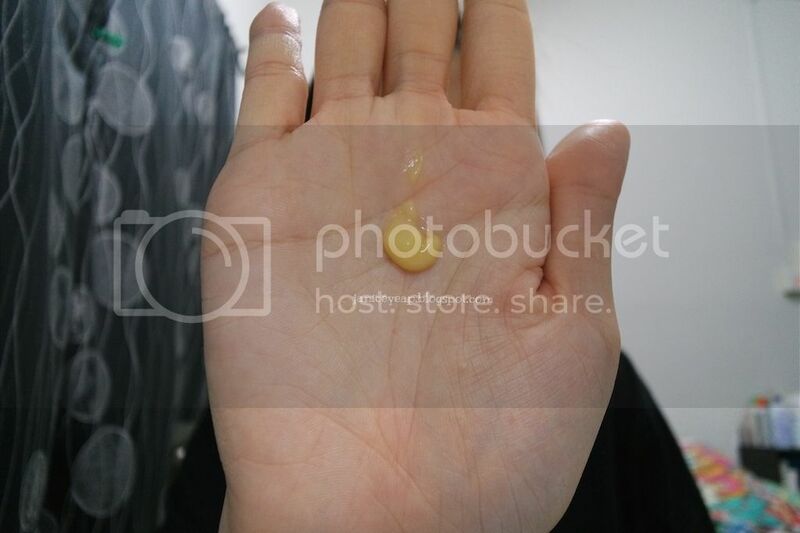 This yellow in colour Night Cream has a slightly creamy texture and it is easily applied to skin. I find that it's easily absorbed on the skin too. However, I noticed face started to turn a little bit sticky on the face upon applying it. 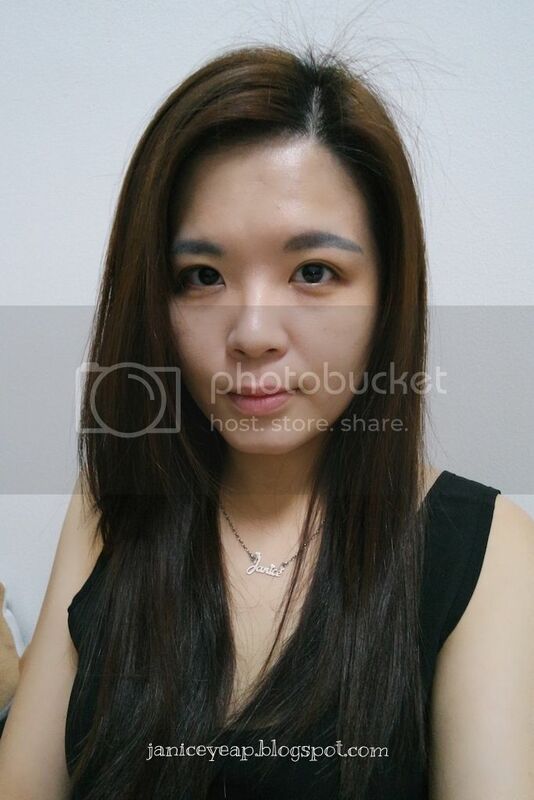 On the next day, face started to become softer and supple than the night before and in fact I can see some improvements on my skin especially radiant-looking skin. Clinical trial have established that within an hour of using Skin Shield Ashitaba - enriched skincare, users saw significant change in the appearance of their skin. First as an 'insult shield' Skin Shield directly protects skin from irritants and oxidative damage; second as a 'micro shield' it counters bacterial adhesion and third, as a 'sun shield' it protects skin cells from UVB radiation. This highly potent yet non-invasive formulation has proven instability in a wide range of temperatures and pH and can be combined in almost any formulation. Say hello to brighter and firmer-looking skin! 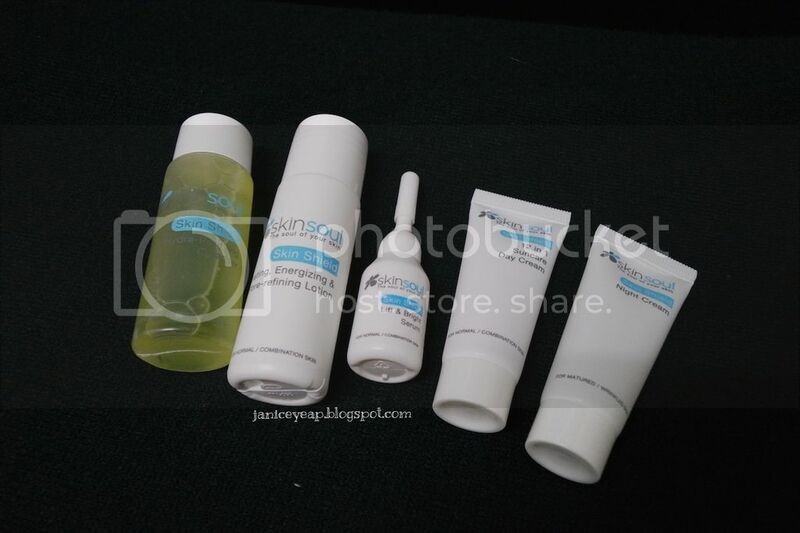 SkinSoul Skin Shield Travelling Set is sold at RM500 per set at SkinSoul Midvalley. Anyway, there's a good news to my readers. You may mention #SSJanice when you visit the outlet as you are entitled to purchase the SkinSoul Skin Shield Travelling Set at RM388 only. That's not all, readers will be also entitled to walk away SkinSoul Skin Shield set worth RM100 by minimum purchase of RM100 and above in a single receipt. Drop by their Facebook page: https://www.facebook.com/skinsoul or website: www.skinsoul.com.my if you wish to know more information on the products.